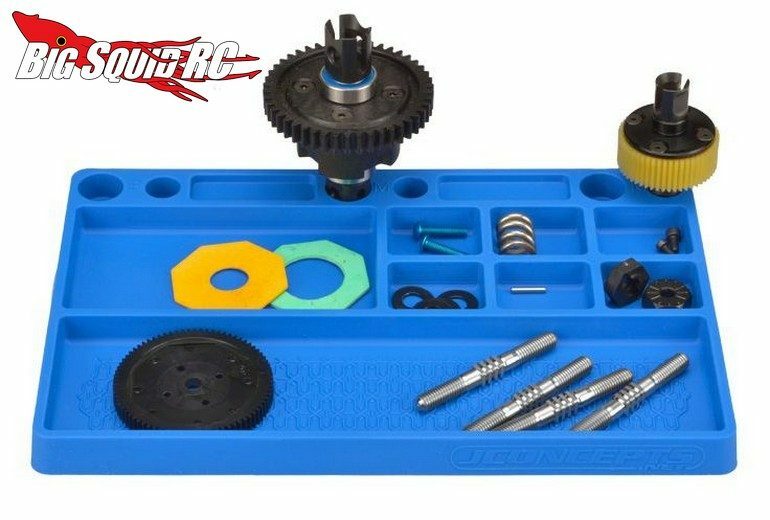 JConcepts Rubber Parts Tray « Big Squid RC – RC Car and Truck News, Reviews, Videos, and More! 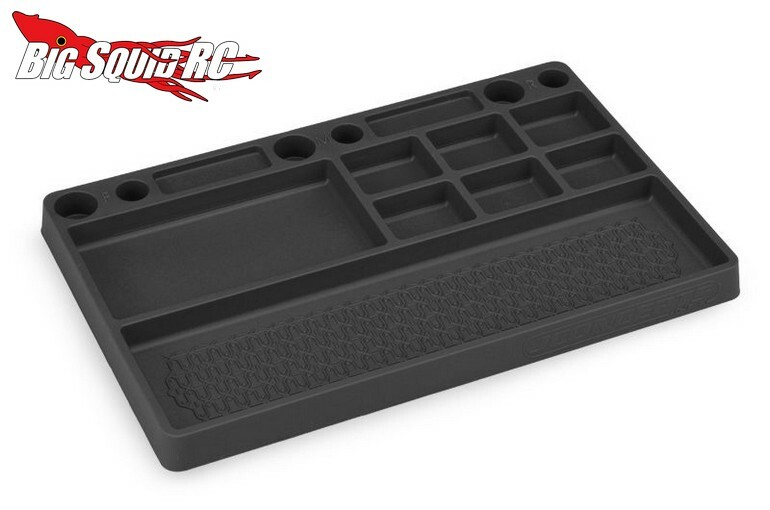 Coming soon from JConcepts is a Rubber Parts Tray. Rubber was used for its non-slip properties, thus keeping more screws on your pit table and more from falling off onto floor. The tray will be available in two different colors and features nicely spaced dividers to help sort parts when doing rebuilds. Street pricing for the tray is just $13 and it has a part number of #2550-1. Full details await you over on JConcepts’ Website, or you can Click Here to read more JC news on Big Squid.